Chamonix is a amazing city in south-eastern France, near Switzerland and Italy with stunning views of the Alps. 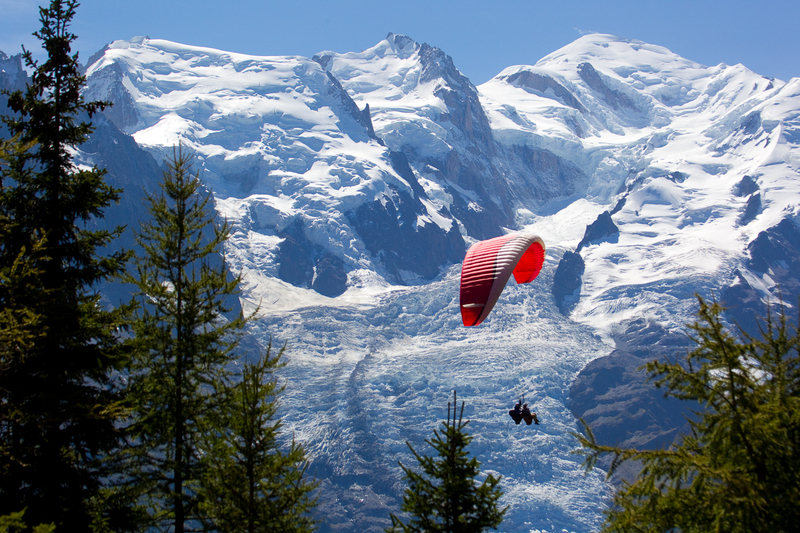 Chamonix is famous for alpine ski resort destination in the French Alps, specifically in the Haute Savoie department. This beautiful city is exciting for everyone, especially athletes who are looking for exciting sports. One of the oldest ski resorts in France is located in Chamonix. Mont Blanc meaning “White Mountain” is the highest mountain in the Alps and western Europe. It’s a best place for outdoor activities like climbing, trail running, hiking, snowboarding and skiing. Beautiful Chamonix among the great Alps and glaciers, is undoubtedly one of France’s most fascinating tourist attractions. Walking in narrow streets of Chamonix with beautiful shops which selling local cheese, honey and fresh meat, will introduce you Alpine rich culture. Marlet Animal Park located at a height of 1563 meters above the Chamonix valley in Haute-Savoie. The animals include Ibex, Chamois, Mouflon, Fallow Deer, Sika Deer, Roe Deer and the Marmot to name a few. There are no fences in the park. The animals roam freely and can be easily approached. Enjoying of playing golf in the beautiful and famous Chamonix Club is another pleasure you will experience in this beautiful village. The Champaign Golf Club is built in accordance with international standards in the heart of the mountains with beautiful views of Mont Blanc.